AIMS AMP (AAREIT)'s 3Q18 DPU of SGD2.62 was down 5.4% y-o-y but up 2.7% q-o-q. Results are in line, with 9M DPU at 68% of our FY18E, 73% after adjusting for new shares. Near term, we expect weaker reversions due to industrial oversupply. The completion of its redevelopment project and first build-to-suit building should support FY18-20 DPUs. We lower DPU by 6-10% for 6.5% new units issued recently for a private placement. Our new DDM-based Target Price is SGD1.50 (WACC 8%, LTG 1.5%). Implied 7.4% dividend yields are compelling against 6.7% for industrial REIT peers, especially with upside potential from any further AEI or redevelopment. BUY maintained. Newly redeveloped 8 Tuas Ave 20 received its TOP on 29 Aug 2017. Its occupancy jumped q-o-q, from 43.4% to 83.7%. Meanwhile, Beyonics International has pre-committed to a 10-year master lease at AAREIT’s first build-to-suit development at 51 Marsiling Road, with minimum 2% pa rental escalations. Rental income is expected to commence in 1Q19. With development cost 11% lower than its budget, the project achieved a profit of SGD8.1m, 2.3x initial estimates, while its 10% NPI yield is also ahead of its 8.9% guidance. Additionally, AAREIT announced the divestment of its smallest asset, 10 Soon Lee Road, for SGD8.17m, at a 28% premium to its last valuation. Portfolio occupancy declined q-o-q to 88.4%, with a -15.1% rental reversion. 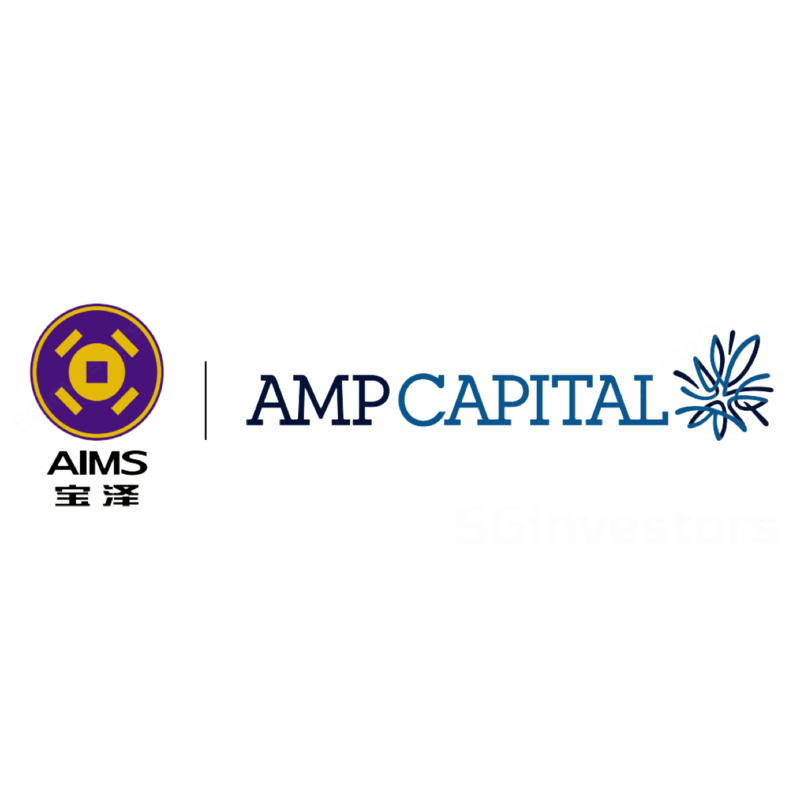 AIMS AMP (AAREIT)' aggregate leverage fell from 37.3% to 33.8% as at end-Dec 2017, as SGD55m was raised from a private placement of 42.1m new units priced at SGD1.305 apiece. This was to reduce borrowings and lift debt headroom. We see further asset-rejuvenation opportunities. About 8% or 0.6m sf of its portfolio GFA is under-utilised. We estimate this could generate 5% DPU growth from additional AEI / redevelopment. AUD/SGD volatility which could impede hedging efforts and affect DPU.